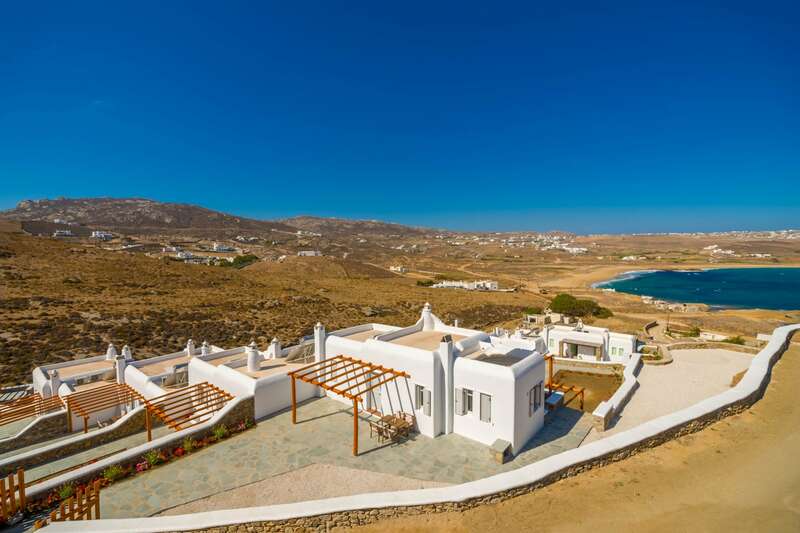 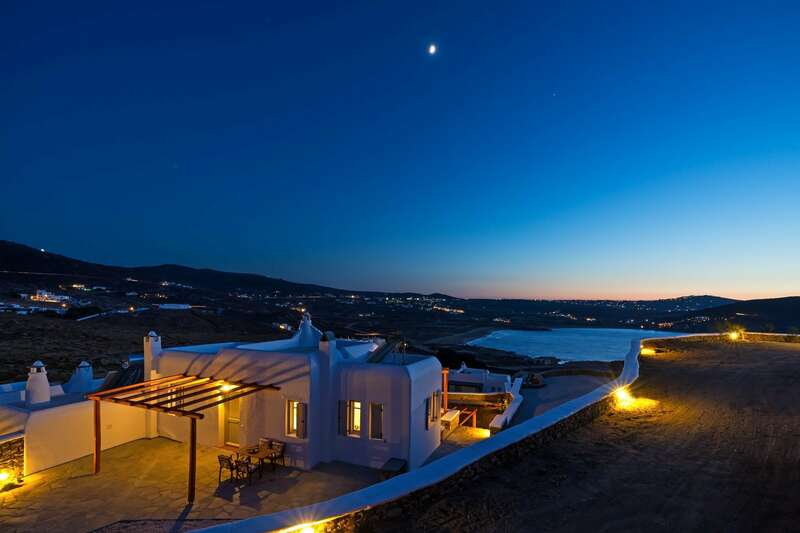 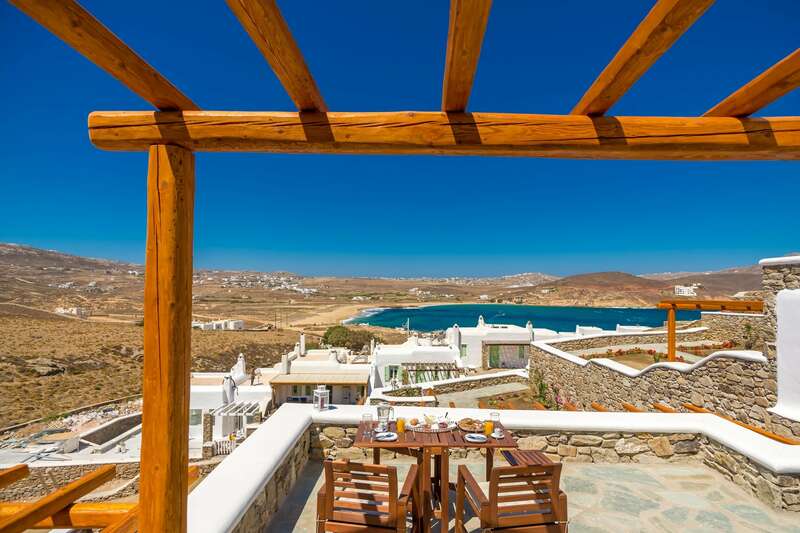 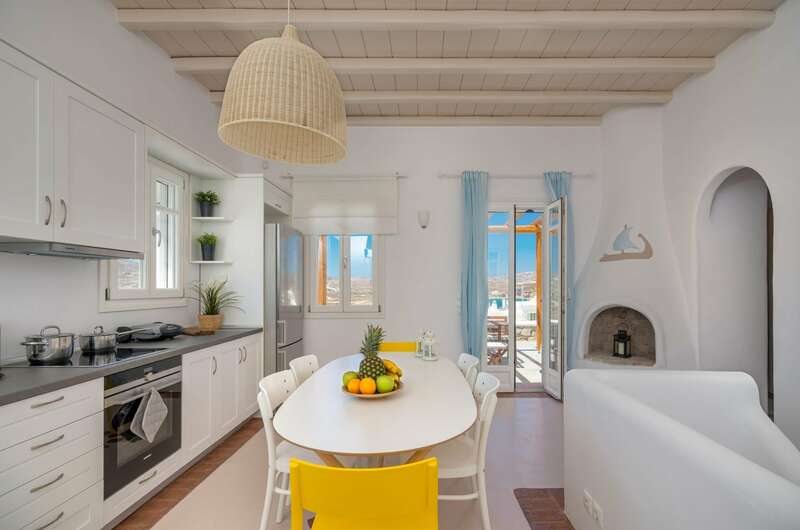 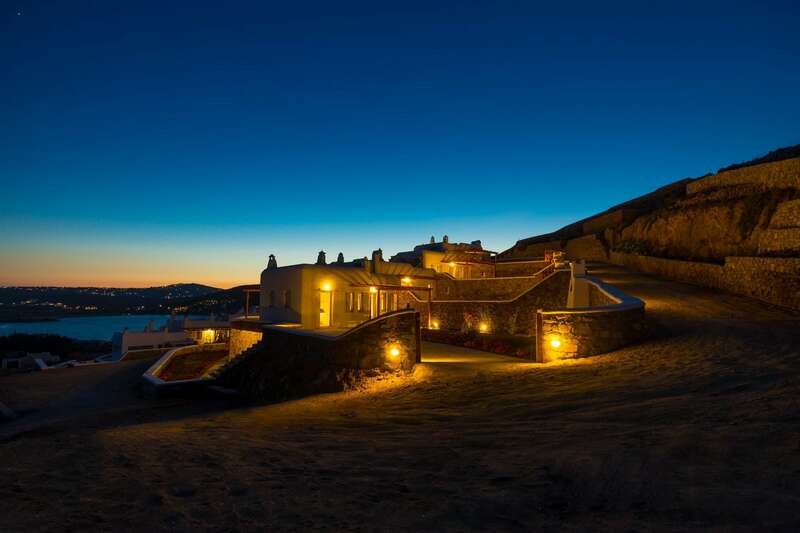 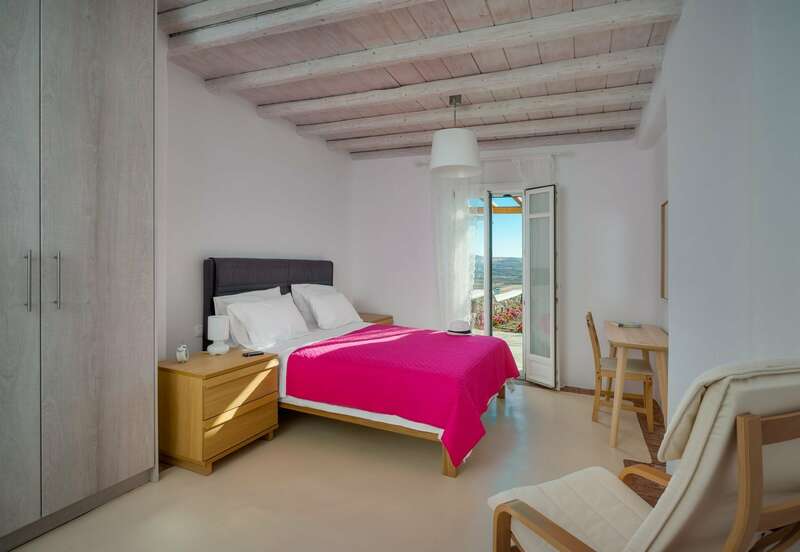 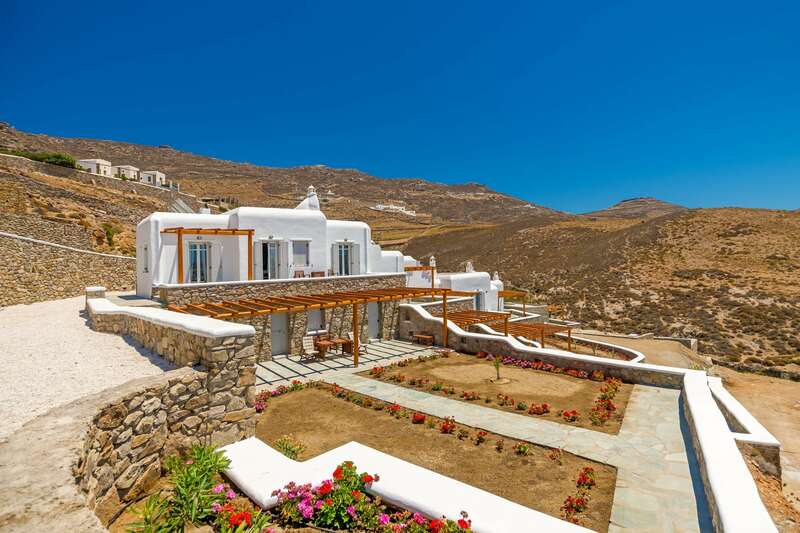 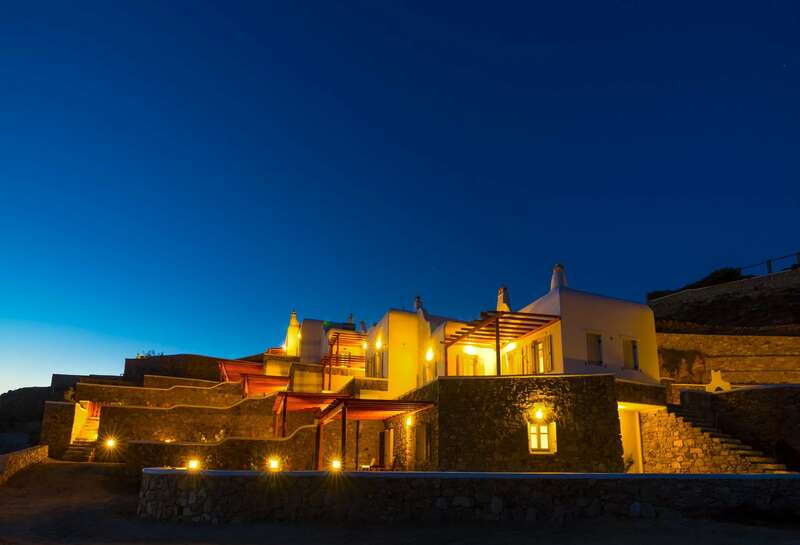 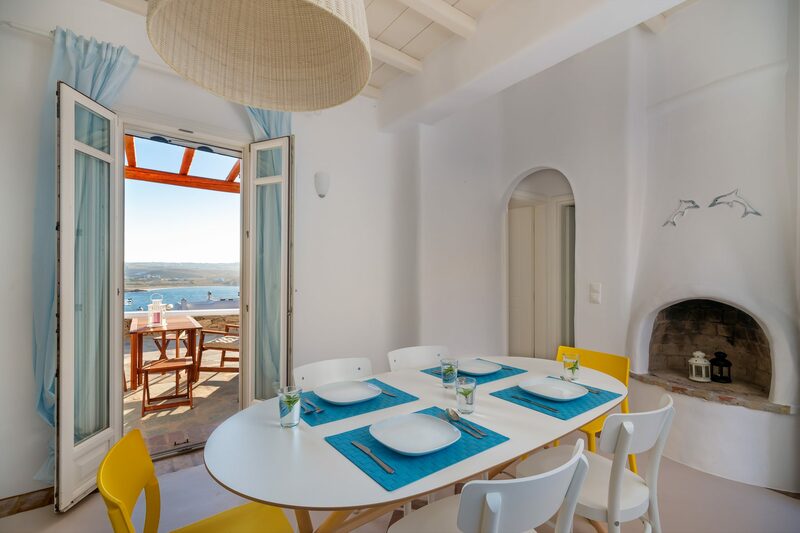 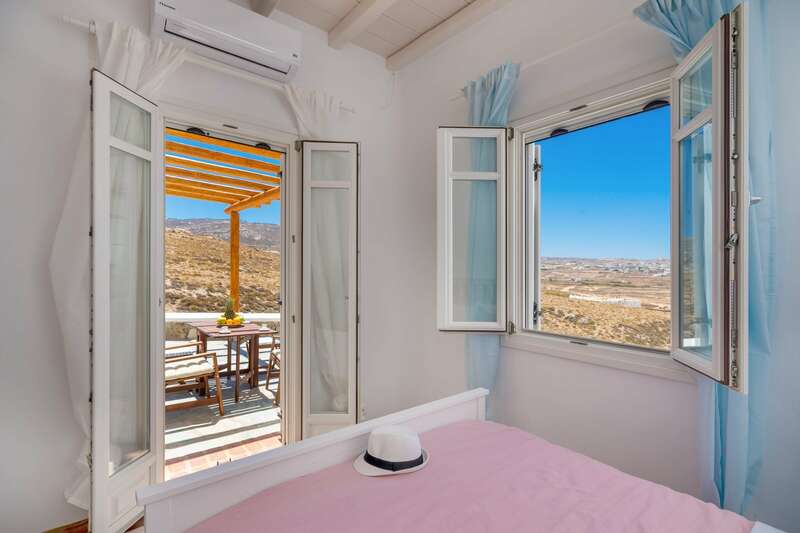 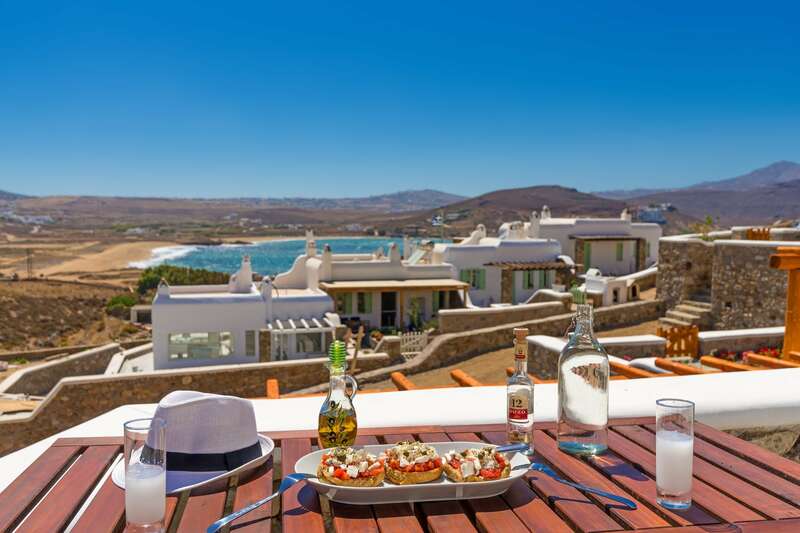 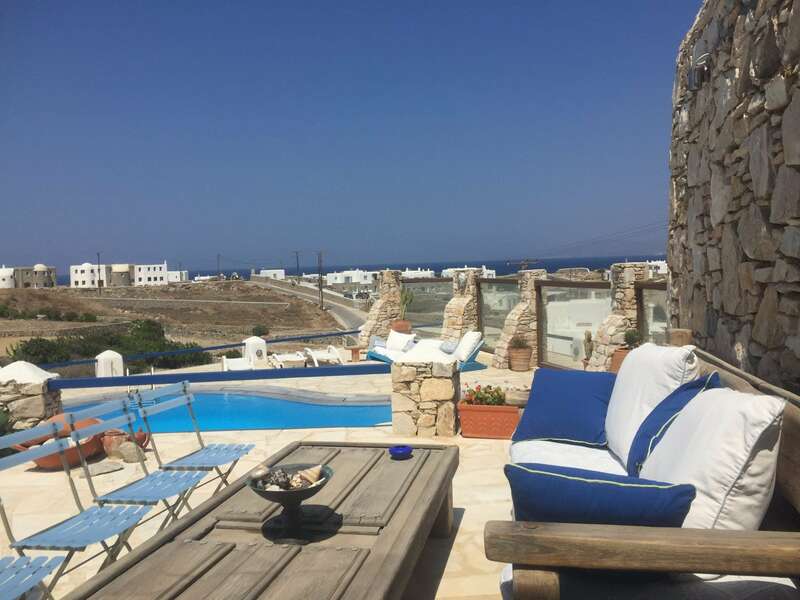 A residency complex in Ftelia beach in Mykonos with a full view of the sea. 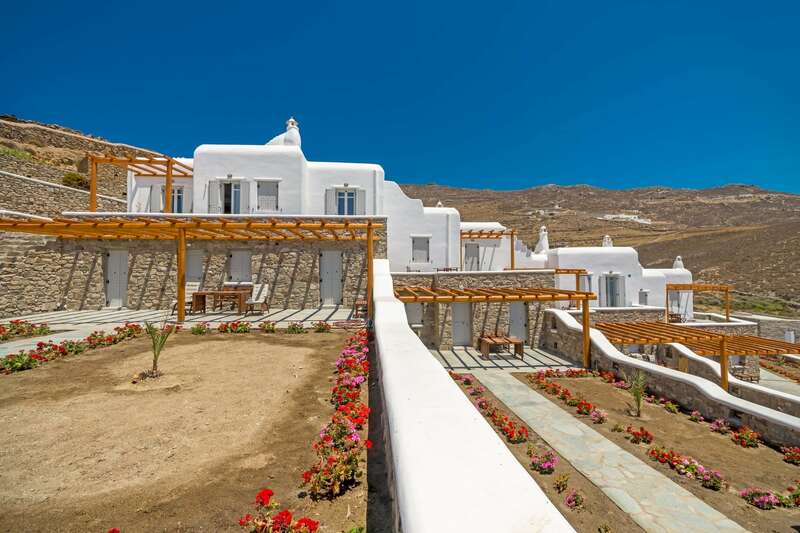 Consisting of 4 luxury villas in a plot of total surface 600sq.m., the residences are only 150m distance from the sea. 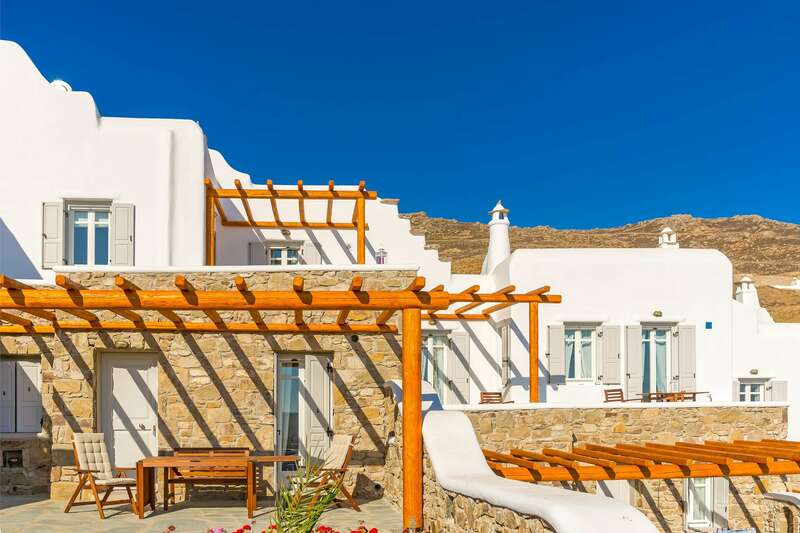 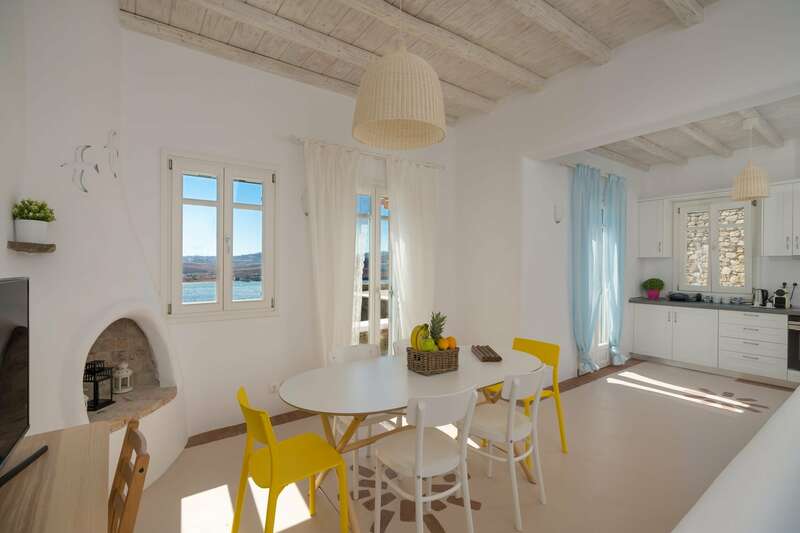 The villas, fully equipped and furnished, offer 3-4 bedrooms with verandas and a lovely yard with bbq. 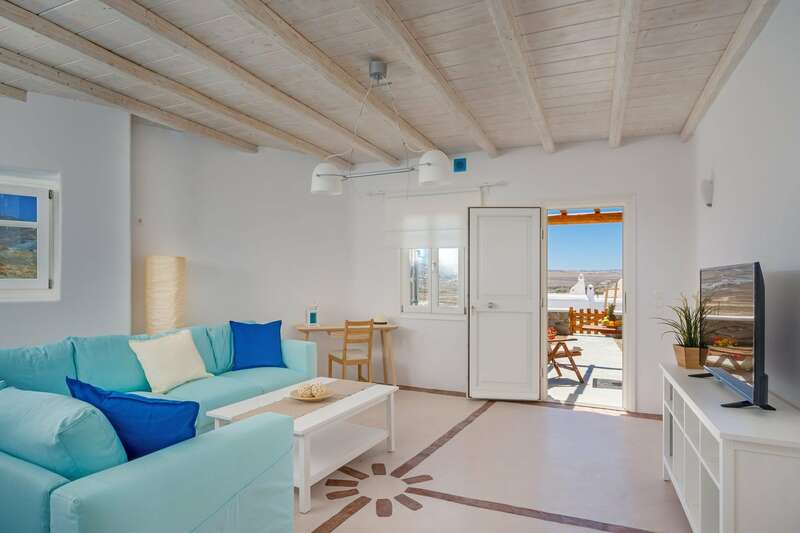 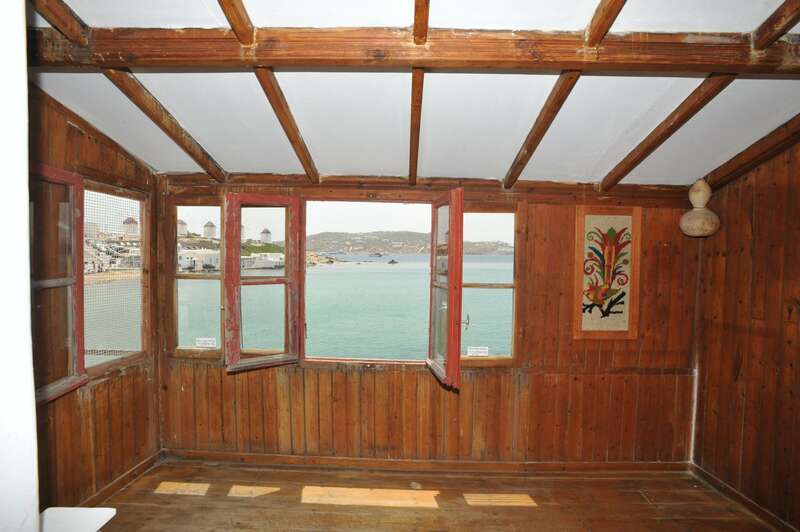 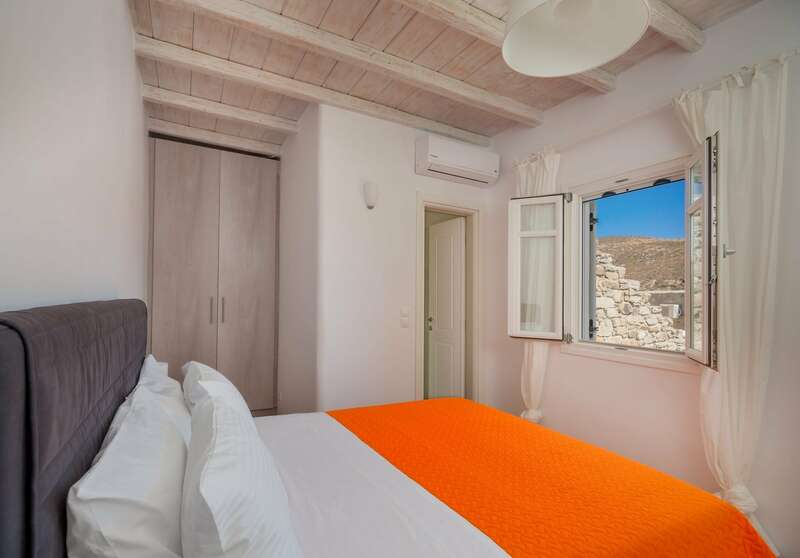 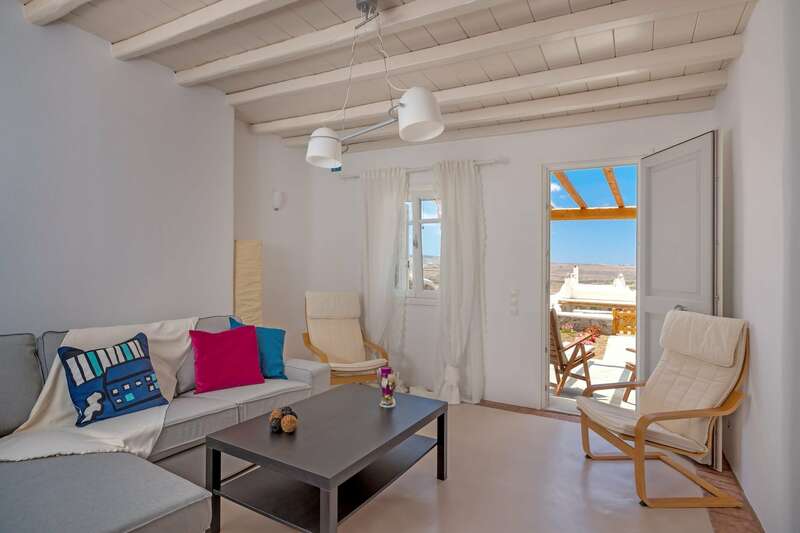 The residences are in an excellent location, since the city center and the airport are in a very close distance.